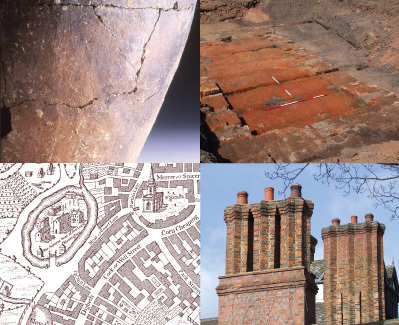 AJ ARCHAEOLOGY is an independent archaeological practice providing quality, targeted and cost-effective archaeological services throughout the planning process. AJ ARCHAEOLOGY is directed by Alex Jones. Alex has been actively involved in commercial archaeological practice in the west midlands over the last 22 years, including 16 years in project management, and ten years in the operational direction of an archaeological contracting unit.